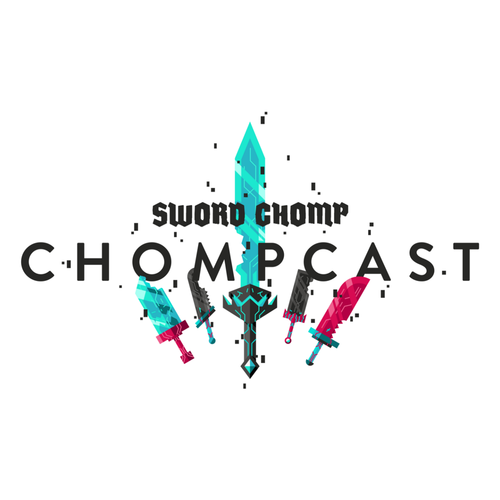 Chompcast number two is coming at you, brother! We coined our first two catchphrases in this episode (“Preston Garvey can go to hell” and “Zambo”) as we discussed No Man’s Sky, Fallout 4, and Heroes of the Storm. If that ain’t enough for you, we got some action-packed news on the tightropes. So let me ask you: whatcha gonna do, brother? Whatcha gonna do when the second episode hits your eardrums and you gleefully listen?